Massachusetts Oyster Project: Beer Tasting February 16th- Great Writeup on NewYork Oyster Restoration- We are behind! Beer Tasting February 16th- Great Writeup on NewYork Oyster Restoration- We are behind! MOP will be sponsoring a beer tasting on February 16 at the Harpoon Brewery at 306 Northern Avenue in Boston from 5:30-7:00 pm. There is a suggested donation of $10 per person. We also will have Island Creek oysters for $1 each. To sign up go to our MOP/Harpoon beer tasting event page on Facebook. For directions to the Brewery go to this map link. 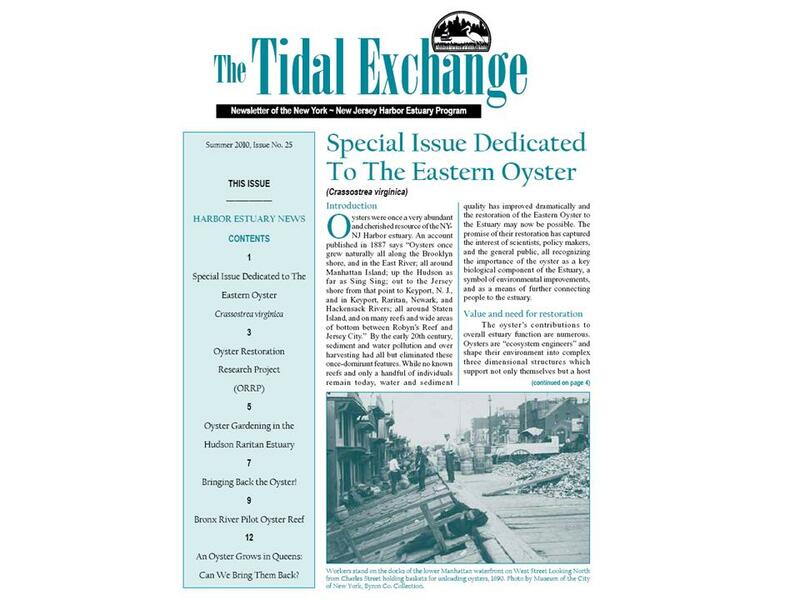 We were pleased to come across a terrific document updating the status of oyster restoration in the Hudson River Estuary. Published by the New York-New Jersey Harbor Estuary Program it provides an excellent overview of the multiple restoration programs going on in that Watershed. It also highlights many of the benefits of a program. 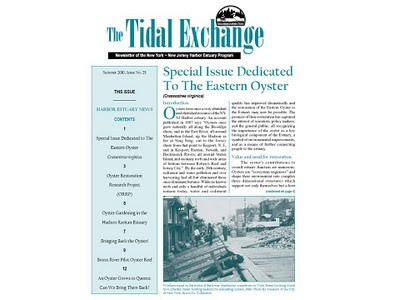 To read it, click on this link to NYNJ Oyster Issue.